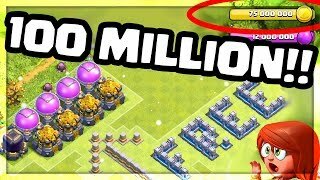 GIVING AWAY 100 MILLION in Clash of Clans Attacks! 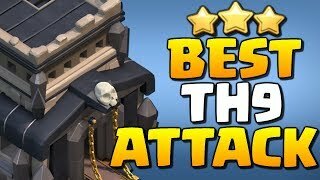 FREE FOR ALL Attacks! 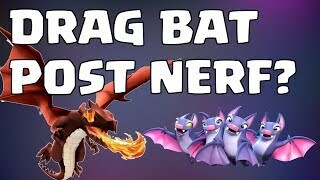 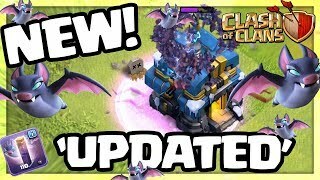 NEW - Clash of Clans BALANCED Bat Spells! 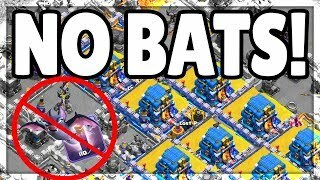 Will They SOAR or STRIKE OUT? 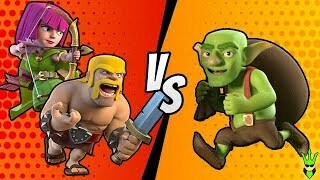 BARCH or GOBLINS? 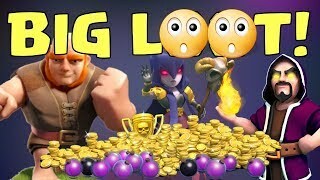 - Let's Play TH8 - "Clash of Clans"
USING "REAL" WITCHSLAP TO GET HUGE LOOT! 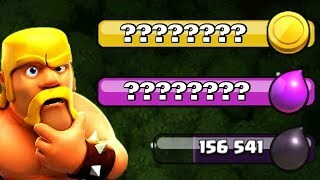 - Free to Play TH10 - "Clash of Clans"
NO Bat Spells? 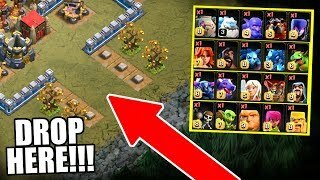 Clash of Clans Strategy - Players who JUST SAY NO! 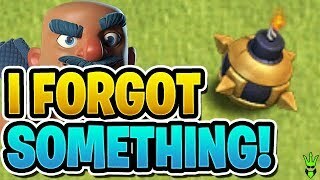 I CAN'T BELIEVE I MISSED THIS UPGRADE! 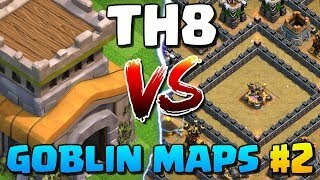 - Road to Max TH12! 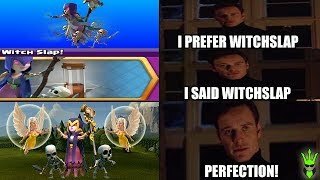 - "Clash of Clans"